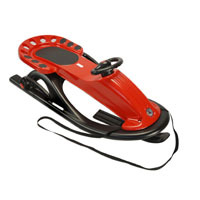 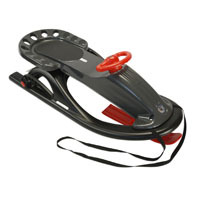 Dominate the slopes with a KETTLER snow sled. 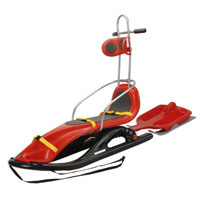 Built to last for a lifetime of winter fun, our sleds will blast past the others leaving a spray of snow in its wake. 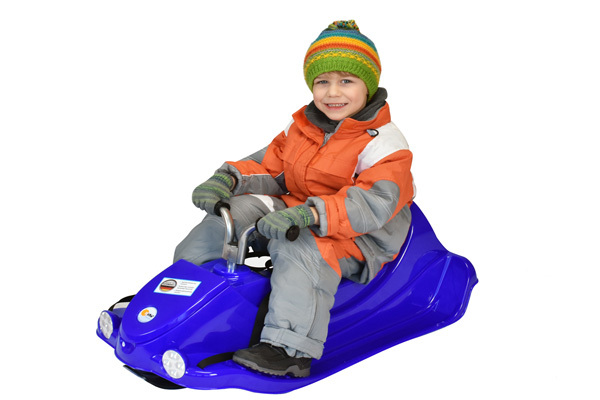 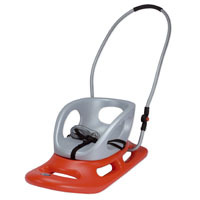 From classic stlye sleds, race sleds and saucers these sleds are a fun, timeless way to enjoy the snowy weather.From robust construction and sleek designs our sleds are fast, safe and brings tons of fun and joy while being used on the snow.